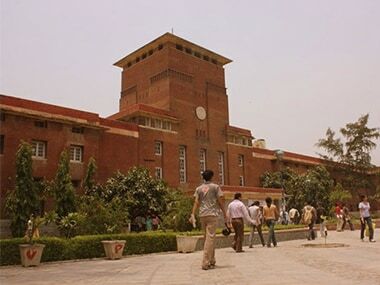 The Jawaharlal Nehru University Students' Union (JNUSU) on Tuesday alleged that their office-bearers have been "illegally debarred" from attending the upcoming academic council meeting on Friday by the varsity administration. 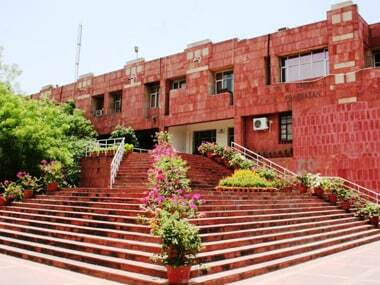 JNU students "gheraoed" the administration block demanding a meeting with the vice chancellor on the issue of compulsory attendance, and stopped Chief Proctor Kaushal Kumar and Rector-1 Chintamani Mahapatra from leaving the building. 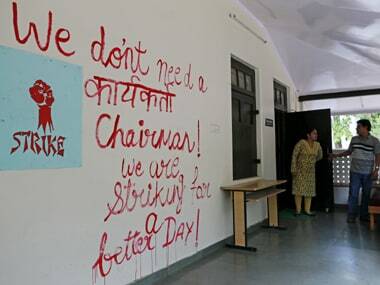 The Jawaharlal Nehru Students' Union (JNUSU) on Sunday called for a boycott of the 'compulsory attendance' decision of the varsity administration, urging students to not sign the attendance register when the classes resume on Monday, the first day of the winter semester. 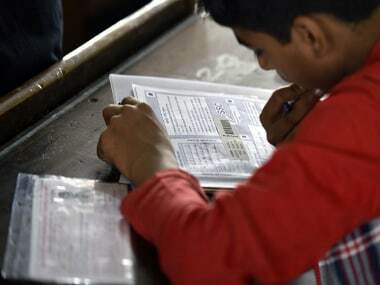 DU has shelved its decision to hold online entrance tests for its M Phil, PhD and PG programmes as it feels that conducting these along with the offline format won't be feasible. Jawaharlal Nehru University will shift its entrance exams for all courses from the usual period between May and June to December, starting 2017. FTII students on Friday termed as an "eyewash" the appointment of noted producer-director B P Singh as the chairman of the institute's academic council. 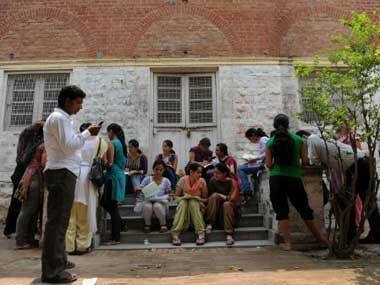 Ramanujan Essay: Do universities give a damn about critical thinking? DU's decision to drop the Ramanjun essay is now the centre of a controversy with progressive students protesting against the move. But while this right versus left debate rages on, what becomes of the question of critical thinking in a university?